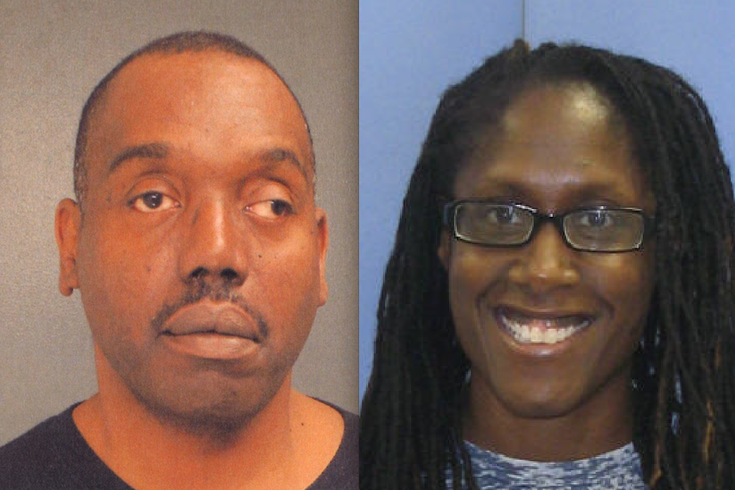 Abdul Ahmaddiya, 54, and Nichelle Davis-Ahmaddiya, 45, of the Drexel Hill section of Upper Darby, have been charged with corruption of minors and providing alcohol to underage teens in connection with a party police were called to at their home on Saturday, March 19. UPPER DARBY – The arrival of police to break up a party Saturday night sent as many as 300 teens scurrying into the Drexel Hill neighborhood and resulted in the arrest of the couple who allegedly hosted the party, police said. Abdul Ahmaddiya, 54, and Nichelle Davis-Ahmaddiya, 45, of the 3900 block of Mary St. in the Drexel Hill section of Upper Darby, were arraigned Monday on charges of corruption of minors and providing alcohol to the underage teens in attendance. A 17-year-old girl also received a citation for disorderly conduct and underage consumption of alcohol. According to Upper Darby Police Superintendent Michael Chitwood, she allegedly promoted the party on social media, attracting partygoers from throughout the neighborhood and surrounding areas. "We received numerous 911 calls for an underage drinking party inside and outside of the house on Mary Street," Chitwood said Monday. "When police arrived, the kids started running." Officers estimated 200 teens were outside the home when police arrived, and Chitwood said they started running through neighboring backyards and "creating havoc." An additional 100 teenagers were inside the house. “It was a zoo. It was so rowdy they dislodged the island in the kitchen," Chitwood said. "Abdul (Ahmaddiya) appeared to be intoxicated and was angry at police for coming. He kept telling police there was nothing wrong with the kids drinking, and it was OK for them to smoke pot, and to get out of his house." Police reported smelling a strong smell of marijuana when they arrived, and Chitwood said, “We found numerous blunts and beer cans." It took police nearly three hours to clear the area. Police returned to the house Sunday morning to arrest Abdul Ahmaddiya. Nichelle Davis-Ahmaddiya turned herself into police Monday morning, Chitwood said.